The Day the Dam Collapses. 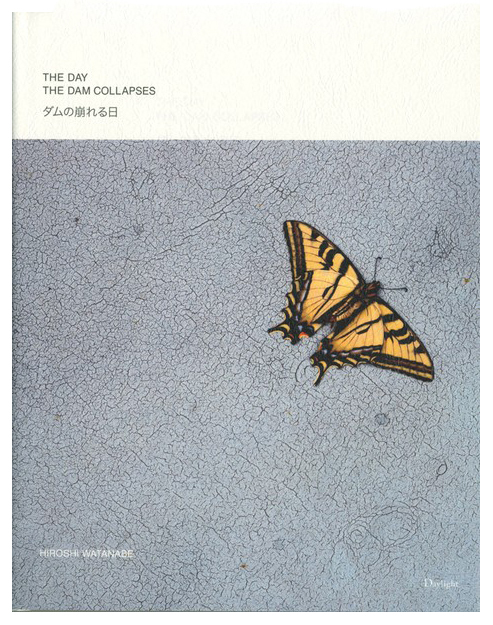 The latest body of work from California-based Japanese photographer Hiroshi Watanabe (born 1951), The Day the Dam Collapses consists (unusually for this artist) of digital pictures taken over the past five years (since his son was born). Ranging from seemingly ordinary details of quotidian life to poetic visual metaphors, the The Day the Dam Collapses paints the cycles of life as fleeting, fragile and devastatingly ephemeral. In his introduction to the book, Watanabe writes: 'the truth is, we are all living like the characters in a disaster movie. We know we may someday face a disaster or a terrible event, but we keep living calmly as we do not know what and when that might occur. But a disaster will surely come to us. And the largest disaster must be our death that we all have to face sometime in the future.' Despite these looming intimations of mortality, Watanabe persists in recording and sharing a life fully felt. Toseisha, 2010. 40 pp., 21 color illustrations, 10¼x10½". The book contains an original short story by Richard Curtis Hauschild. First printing was 1000 copies. 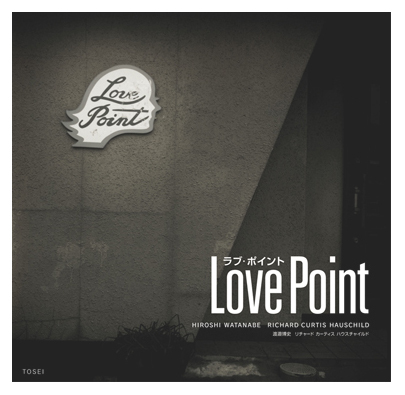 The Love Point Limited Edition includes choice of one of two prints, signed and number by the artist. Each print is in a limited edition of 40. Nazraeli Press, Portland, 2010. Unpaged, Seven black & white illustration, one black & white photograph, 5¾x7½". 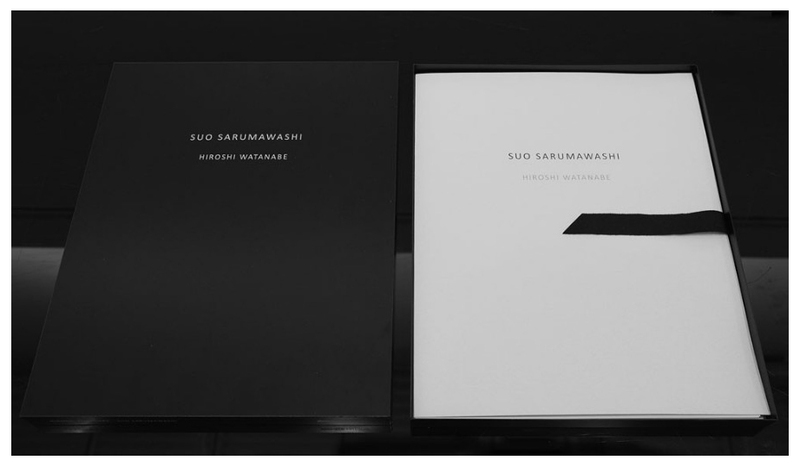 photo-eye Edition's is pleased to announce our second publication, Suo Sarumawashi by Hiroshi Watanabe. Sarumawashi, "monkey dancing," has been in existence for over a thousand years in Japan. 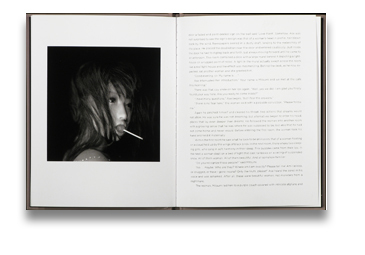 The Deluxe Limited Edition of Suo Sarumawashi contains a thirteenth image, a gelatin-silver photograph, printed, signed and numbered by the Hiroshi Watanabe. 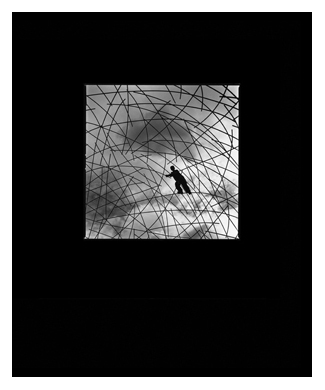 Limited to twenty copies and two artist proofs, the Deluxe Edition is presented in black anodized aluminum box. Mado-Sha, Tokyo, 2008. 120 pp., 112 color illustrations., 8½x10½". 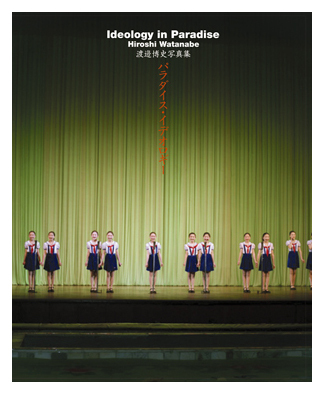 In fact, the experience of looking at Hiroshi Watanabe’s images is eerily like stepping into a Social Realist painting: the ruddy-cheeked young girl playing the accordion, the traditional gowns in brilliant pinks and greens of dancers swirling beneath the omnipresent image of the dear leader and the DPRK flag. One is quietly lulled into the sense that life in North Korea might, in fact, be just as it appears within the frames of these images—normal—instead of like the stories of kidnappings, military posturing, and famine. 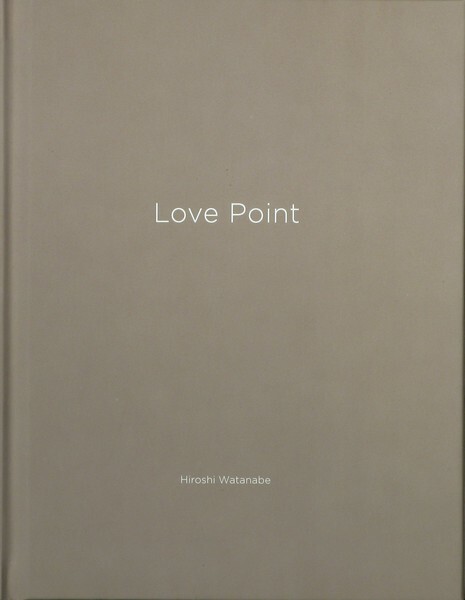 To Watanabe, it is this sense of tension between the news stories flooding the media in both Japan and in the U.S. and his experiences traveling and photographing—under careful surveillance of his two guides and assigned driver—that interests him in this topic. The results, engaging, yet still mysterious, bring us one side of this closed-off place, introducing us to a vibrant, compelling set of individuals, but still leave us to wonder. I See Angels Every Day. Mado-sha, Tokyo, In English and, 2007. In Japan. 92 pp., 80 black-and-white photographs, 8¾x10¼". "Actually, the angel ought to have had his dwelling in me. But he knew only angelic truth and understood nothing about man." from Memories, Dreams, Reflections by C.G. Jung. 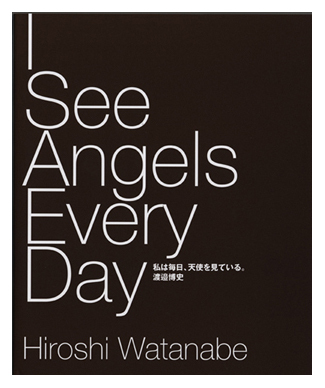 "Hiroshi Watanabe's newest book I see Angels Every Day takes place in the San Lazaro Psychiartic Hospital and the surrounding town of Quito, Ecuador in 2001. Unlike the angel in Jung's dream, Watanabe's manifestations of his visions in photographs reveal an understanding of mankind's truth. 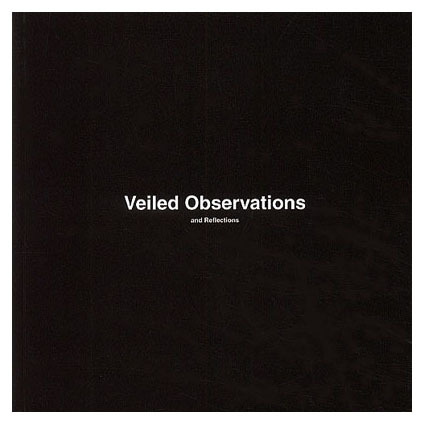 As Suzuki Masufumi's states in his prelude to this book, Watanabe is willing to "situate himself within the double-mirror of the gazes" to look outward and embrace being gazed upon-to understand. 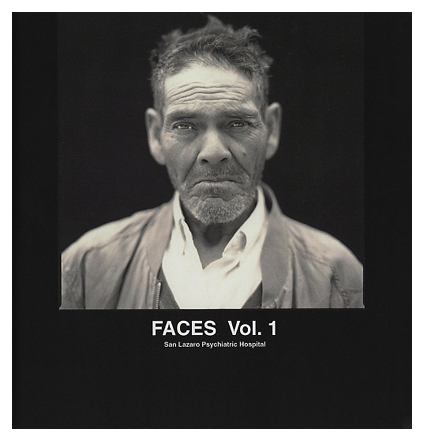 The book includes 80 plates expanding the work previously seen in the self-published, Faces Vol. 1. San Lazaro Psychiatric Hospital. 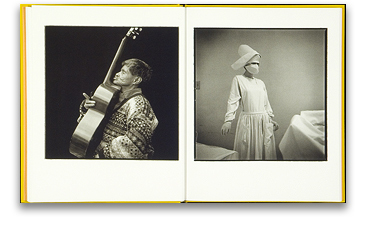 These photographs, along with still lifes and additional portraits, are divinely printed in monochrome. 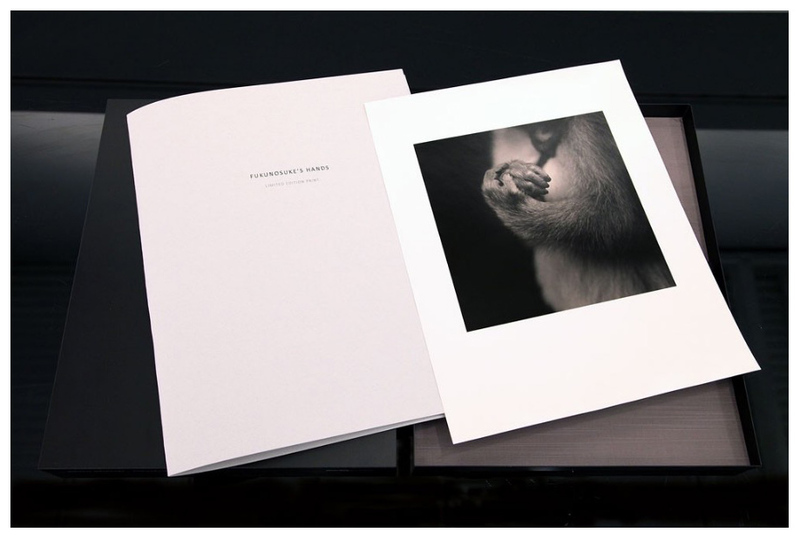 The Deluxe Limited Edition of FINDINGS comes with a choice of one of three toned gelatin silver prints. All prints are made by the artist from the original negatives and archivally processed on fiber base paper and toned. 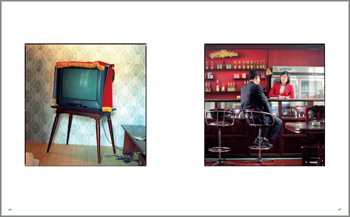 Each print is 6x6 in image size and matted in a 9x10 4-ply archival matte. The prints are numbered, signed, and dated on verso. Book and print are cased together in a clothbound clamshell box. This edition is limited to 50 set per image-150 in total. 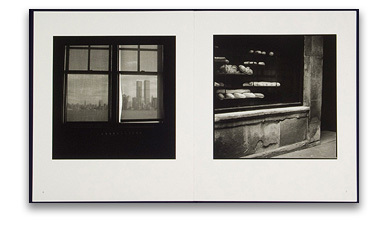 Read Mary Anne Redding's review of Findings in photo-eye Magazine. 2003. Unpaged, numerous illustrations, 7¼x7¼". 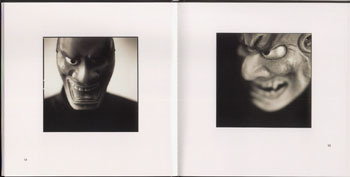 With this book, you will get a 6x6 gelatin silver print of 'Patient AL, Blind' or 'Patient ES, Schizophrenic'. The print is signed and numbered, and the edition is open-ended. Watanabe, Hollywood, 2004. 20 pp., numerous illustrations, 7x7". With this book, you will get a print of any image you choose from the book. Your print will be a 8x10 toned gelatin silver print with approximately 6x6 image size, printed by the artist, signed, dated and numbered. Each image is a limited edition of 100. Each book comes with a slip to be mailed with you choice of image. The print will be mailed to you after you choice is received. 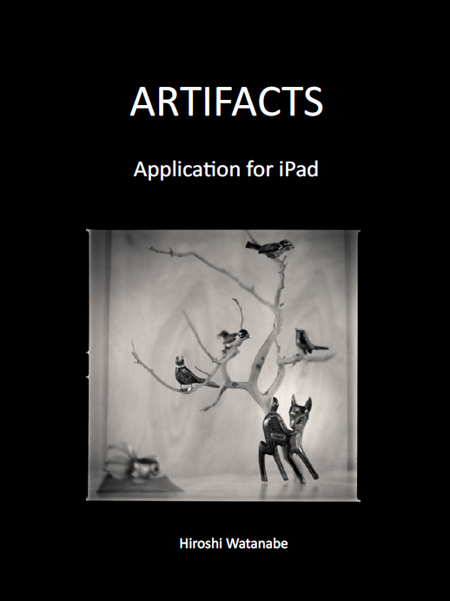 Please note images may become unavailable when the editions are sold out. If it happens, please choose another image. 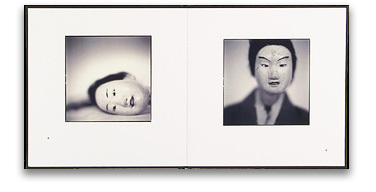 Hiroshi Watanabe, West Hollywood, 2005. 20 pp., 20 black-and-white plates, 7x7". Bunraku, a traditional Japanese stage art performed with puppets, was created during the Edo period. The puppets are about one meter tall and are usually manipulated by three puppeteers who make the puppets appear alive. The puppet’s faces vividly display emotions while the puppeteers are visible on stage dressed in black outfits. 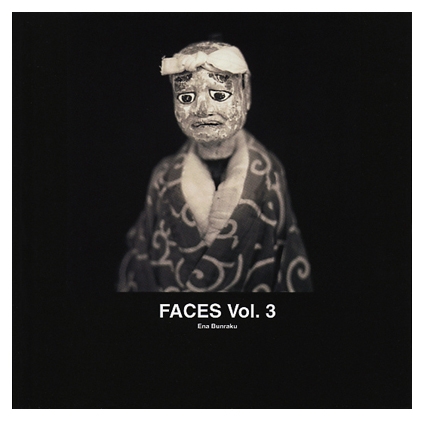 Bunraku plays are also accompanied by traditional musical instruments known as Shamisen together with a singer-narrator who tells the story with deeply felt emotions. 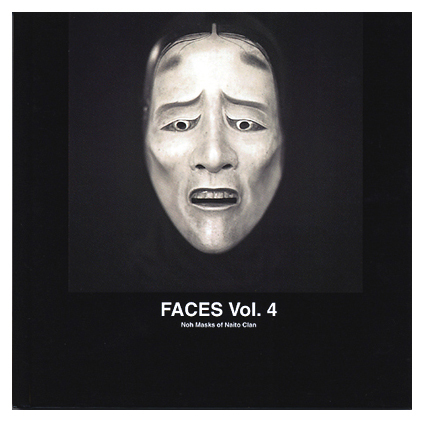 Noh Masks of Naito Clan. Watanabe, Hollywood, 2005. 20 pp., Numerous Illustartions, 7x7". 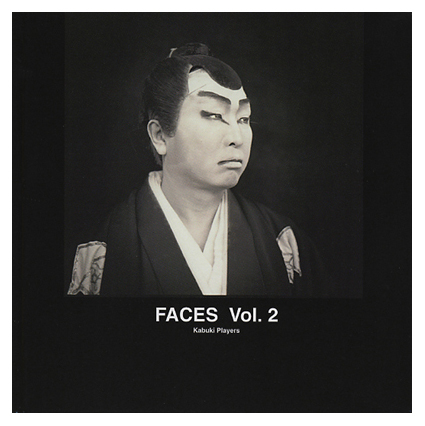 Intended as a complement to his previous Kabuki and Bunraku books, this newest work from Hiroshi Watanabe documents the Noh masks of the Naito Clan of southern Japan, some of which are more than 300 years old. These masks are intended to convey the mood and character of the part played by a performer in an extremely stylized dramaturgical form dating back to the feudal period. With this book, you will get a print of any image you choose from the book. Your print will be a 8x10 toned gelatin silver print with approximately 6x6 image size, printed by the artist, signed, dated and numbered. Each image is a limited edition of 100. 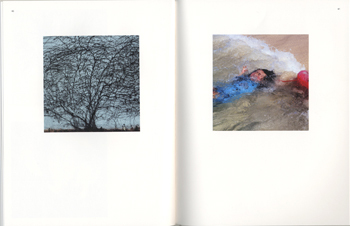 Each book comes with a slip to be mailed with you choice of image. The print will be mailed to you after you choice is received. West Hollywood, 2002. Unpaged, 20 duotone illustrations, 8x8". For the landmark 10th Anniversary of September 11th 2001, Welsh recording artist Jem has compiled an album of moving reflective songs by a group of respected and acclaimed artists who have come together to raise awareness and funds for the 9/11 Memorial and create something special for the victims families. The album consists of 19 touching songs and is a digital worldwide release available on iTunes, AmazonMP3 and www.tenyearsonalbum.com from September 1st 2011. 100 percent of profits go to the 9/11 Memorial. Artists involved include Bob Dylan, Pink Floyd, Alanis Morissette, Dido, Johnny Cash, Simon & Garfunkel, John Lennon, Jem, Dave Matthews, Stevie Wonder, Cindy Lauper, Sarah McLachlan, Tori Amos, Leonard Bernstein, New York Philharmonic, among others.